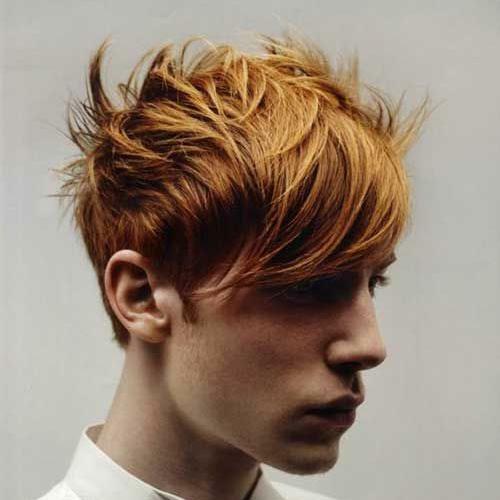 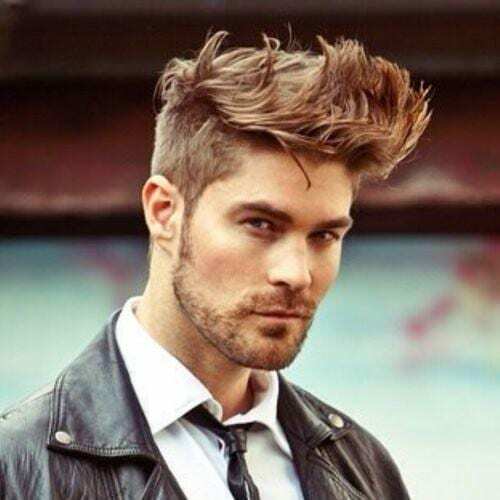 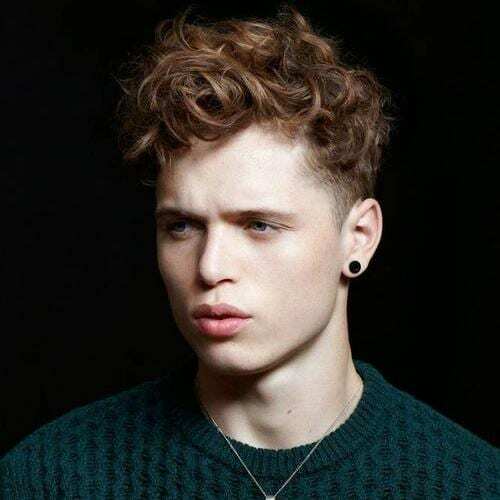 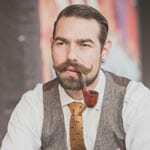 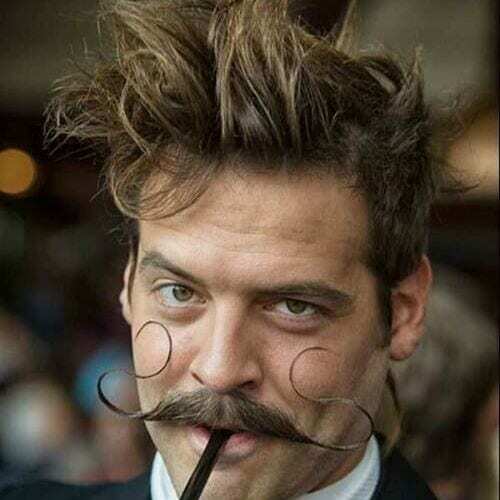 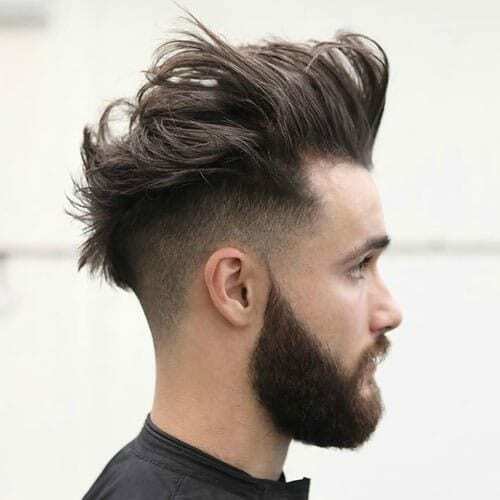 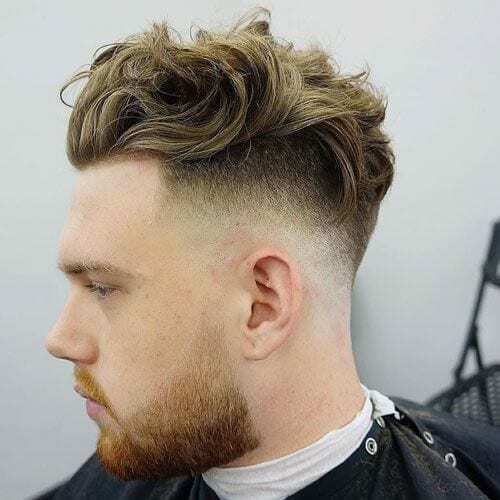 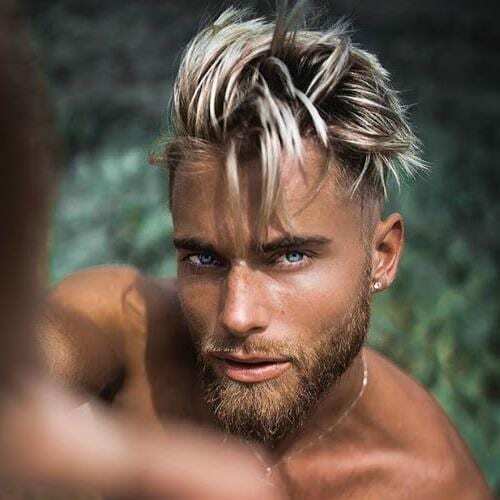 If at the beginning of the 20th century everybody wore clean and slick hairstyles, the turn of the century witnessed a major change regarding the hairstyle texture. 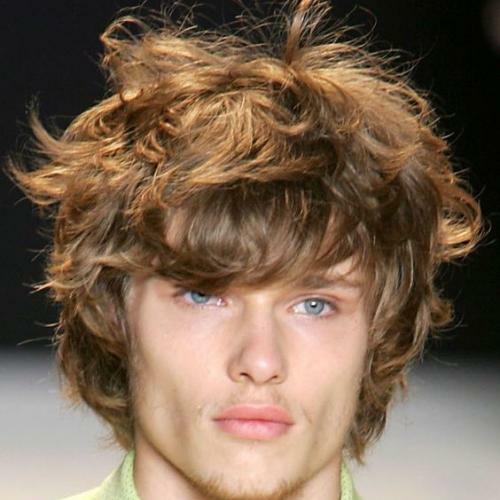 Call it a bed head or messy hair, many celebrities made great appearances, even on the red carpet, wearing a messy look. 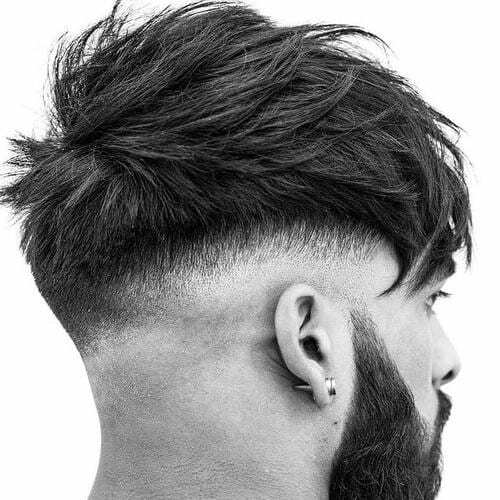 Being a versatile hairstyle, you can get creative combining a messy fringe with a clean high fade, or a messy quiff with shaved sides. 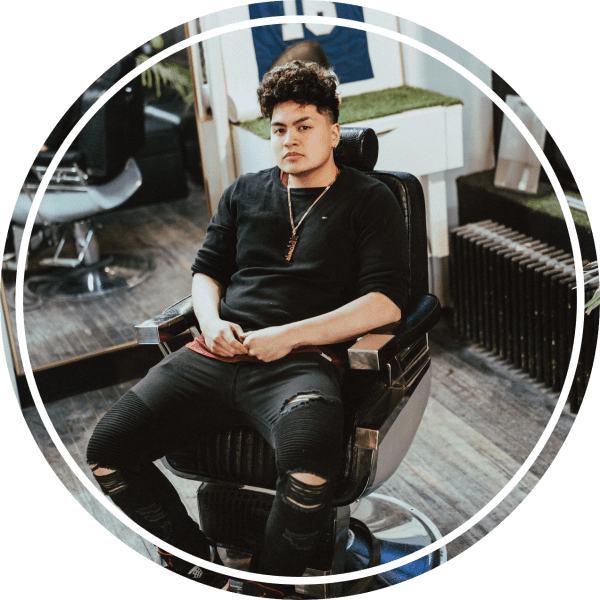 Every great hair look is born on the barber’s chair. 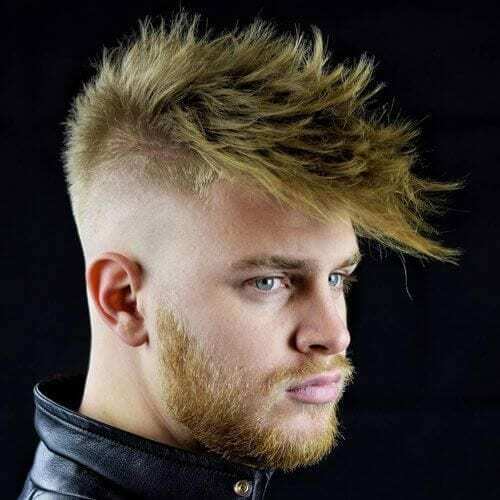 Your hair should be very textured and cut using a choppy technique. 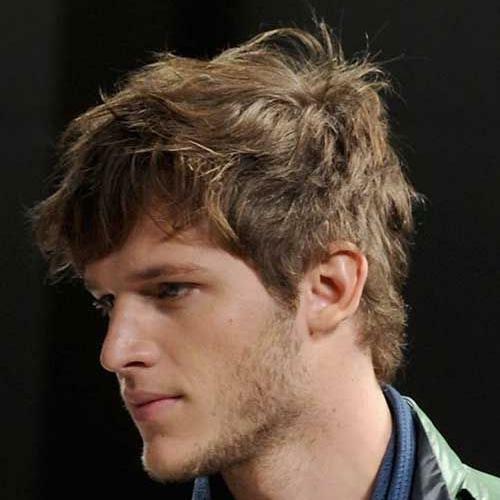 The big pre-styling secret to rock a messy look is this: don’t rinse the conditioner! 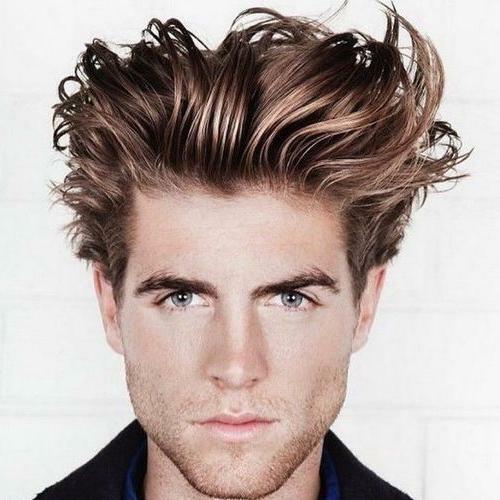 After washing your hair, use a daily conditioner and leave it in your hair! 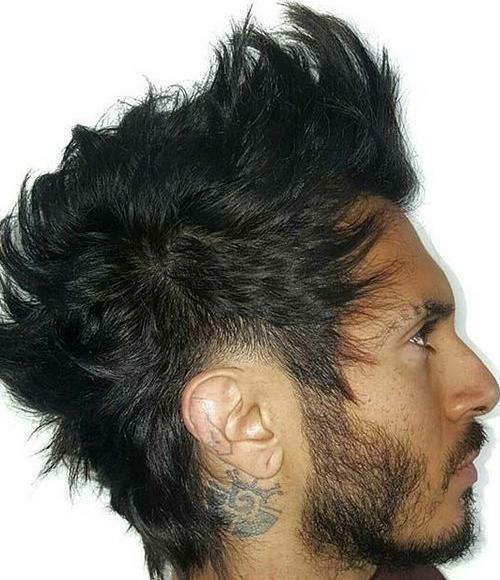 Dry your hair using only your fingers, starting from the back of your head. 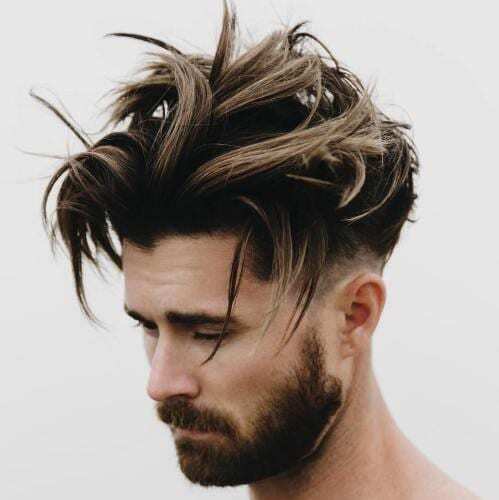 To master the messy look is obligatory to use some products. 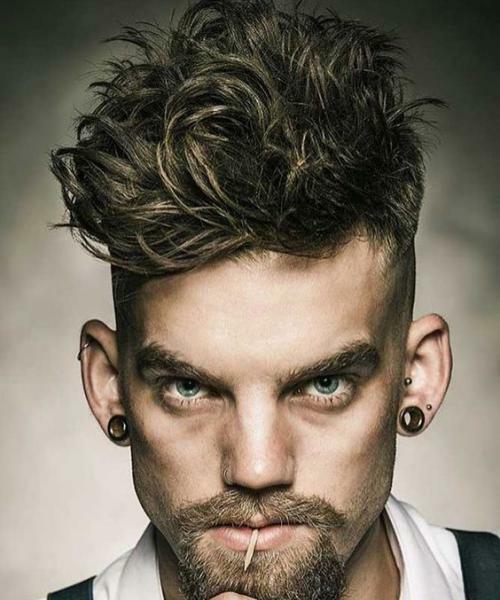 You can’t achieve that great look without using a pomade or a molding paste. 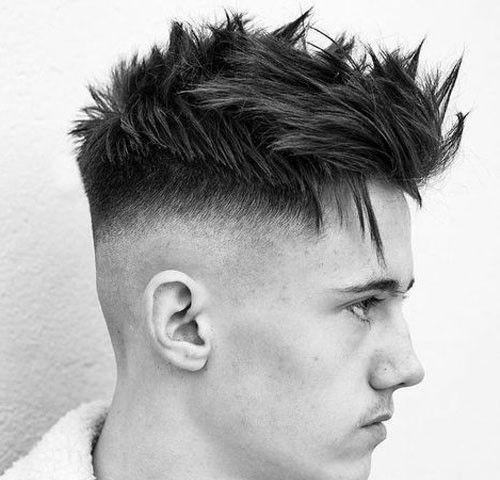 Upgrade your styling techniques with Imperial Pomade for a loose messy hairstyle, or use Redken Maximum Control Molding Paste for achieving a natural messy look with flexibility. 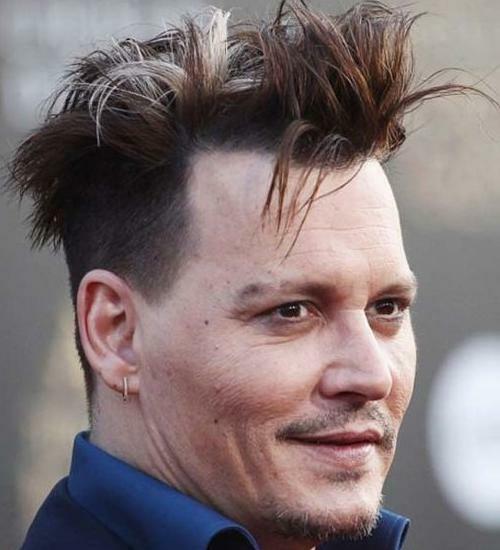 Using a hairspray might help a lot. 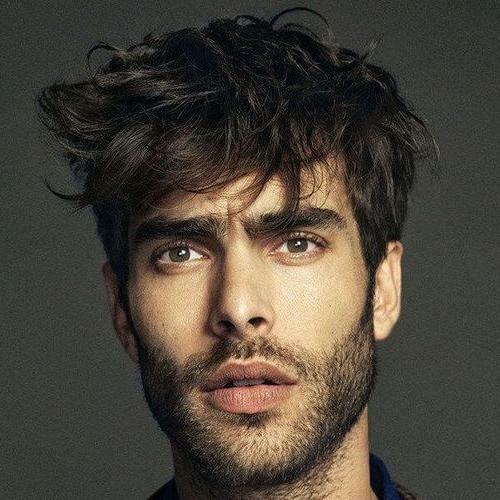 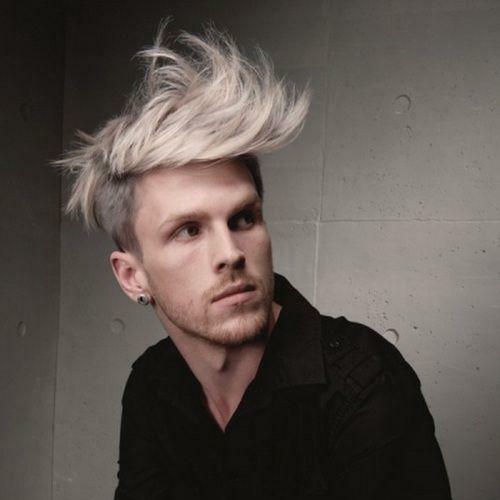 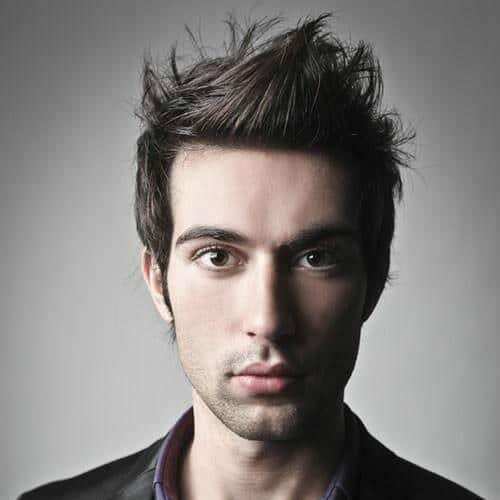 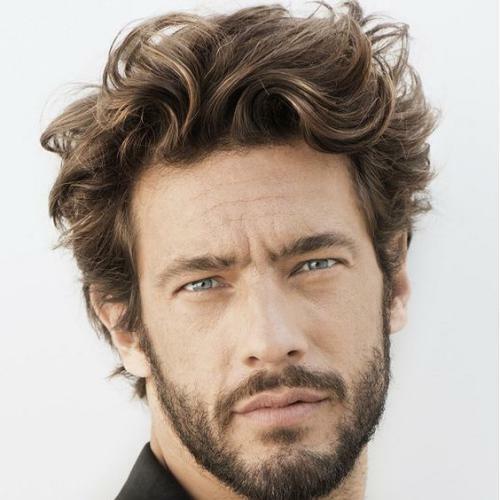 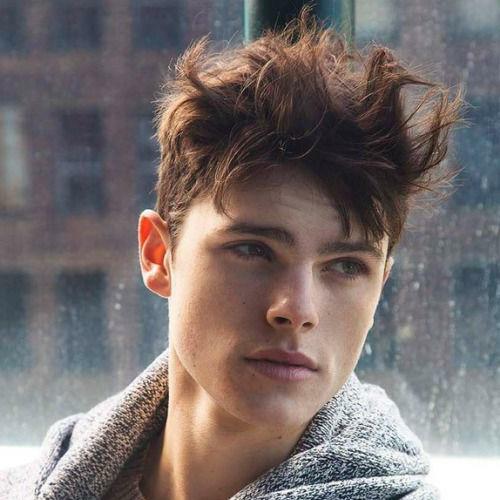 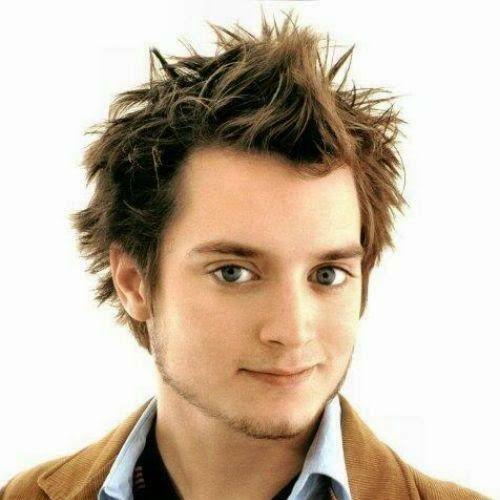 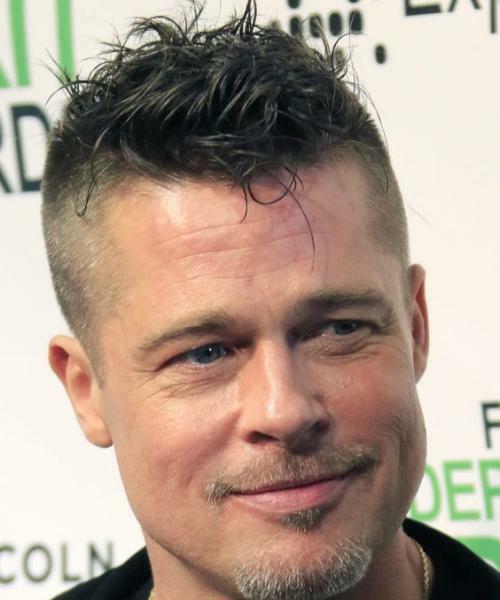 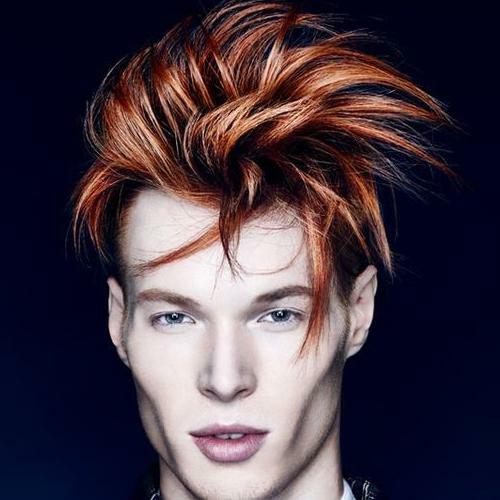 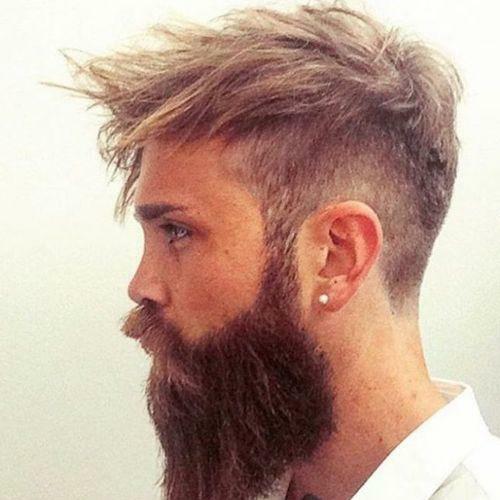 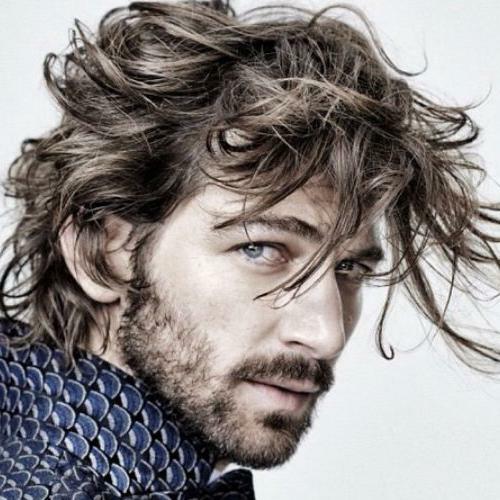 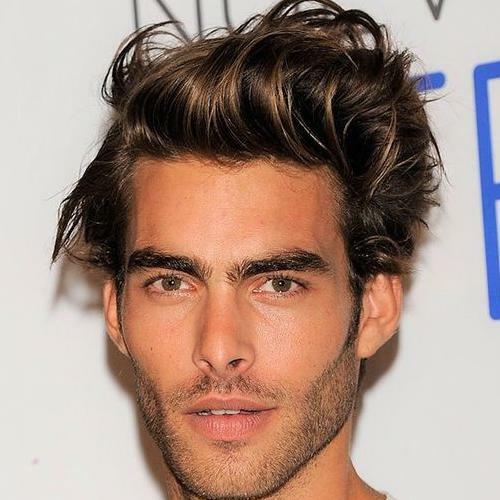 Here are 34 examples of some of the best messy hairstyles for men! 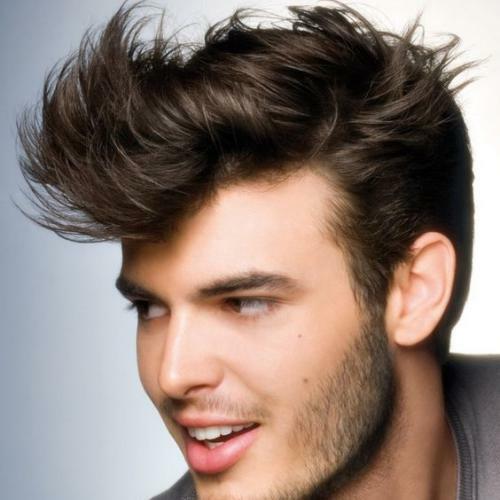 Having unkempt hair could prove difficult for many men. 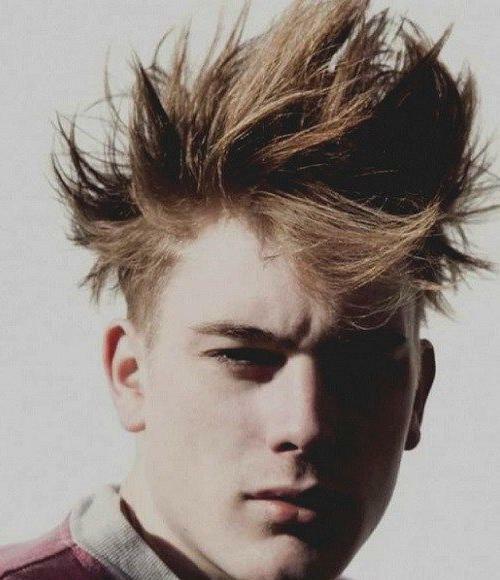 Follow our two-step guide and you’ll achieve the messy look in no time. 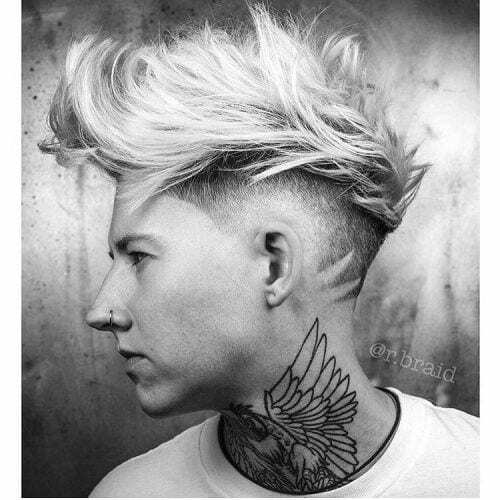 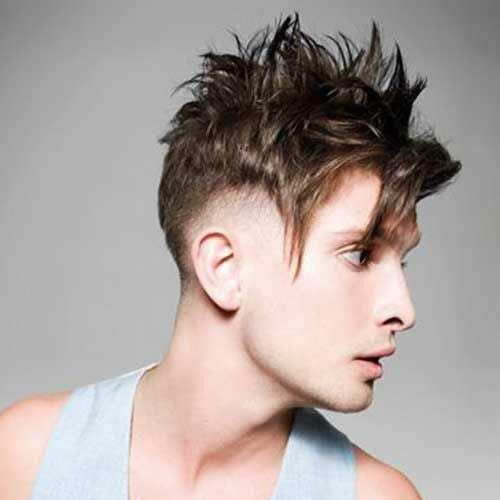 This hairstyle works great with an undercut and fringe.